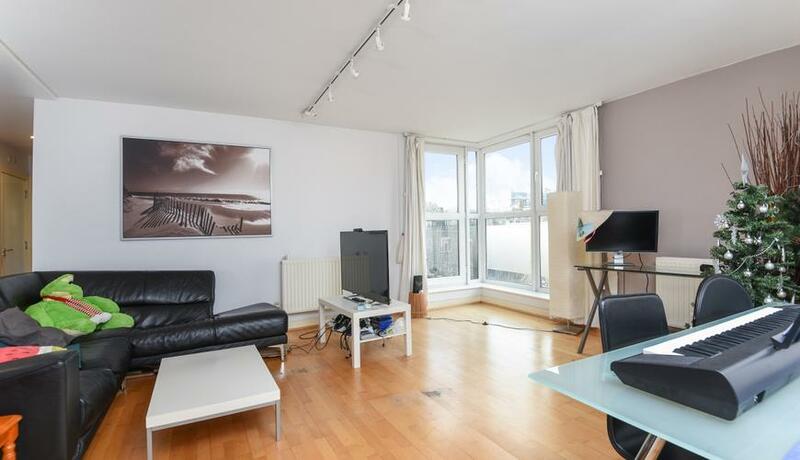 Beautifully finished throughout this modern apartment boasts two double bedrooms , large bathroom and an open plan living room with fully fitted kitchen. Boasting neutral décor, ample storage and a large private balcony. The apartment is a short walk to Old street, Barbican and Farringdon tube station with Clerkenwell amenities on your door step.